When we put this together we were thinking about the array of techniques that we could possibly utilize. Then something just struck a chord with us, and we thought about keeping it very simple. We are showcasing the style of the new generation of entrepreneurs. Here we were thinking about Latvia, and the recent book to commemorate the 100 year celebration of Latvia. The book contains the stories of many Latvian citizens who have left home in search for a life that they can enjoy living. The title for this says how we feel about this beautiful country. This piece here was a recent project done for charity. 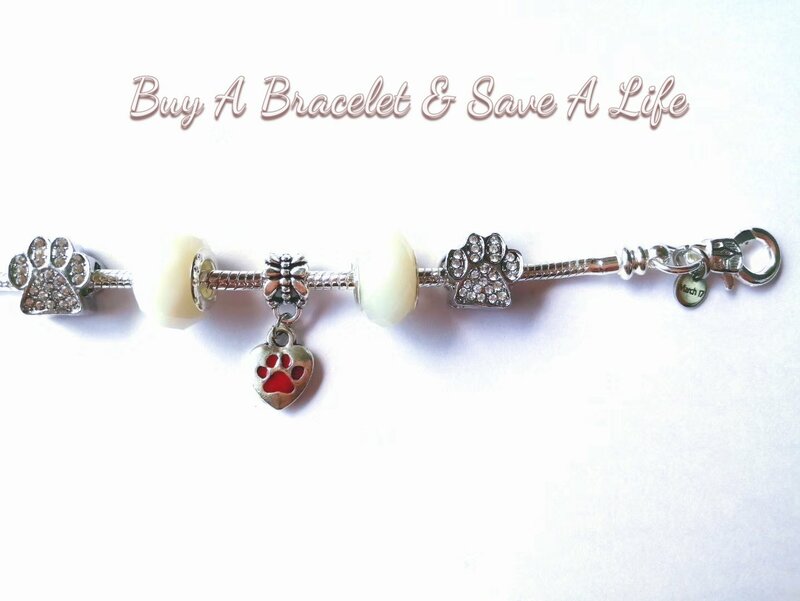 March17 was approached to design a bracelet collection for Karuna dog rescue. There are plans to continue the collection with a pet theme for all the animal lovers out there. Be sure to check out March17 on facebook to get more details about the brand.